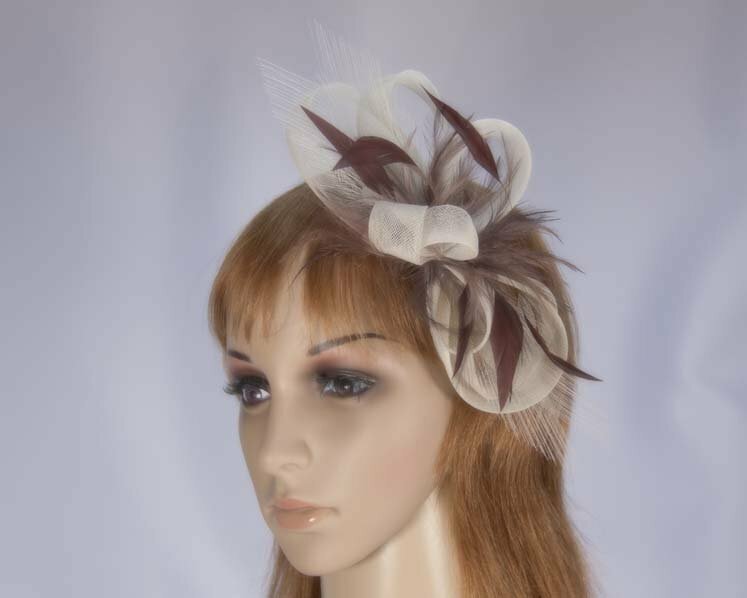 Elegant design featuring sinamay loops with contrast feathers. 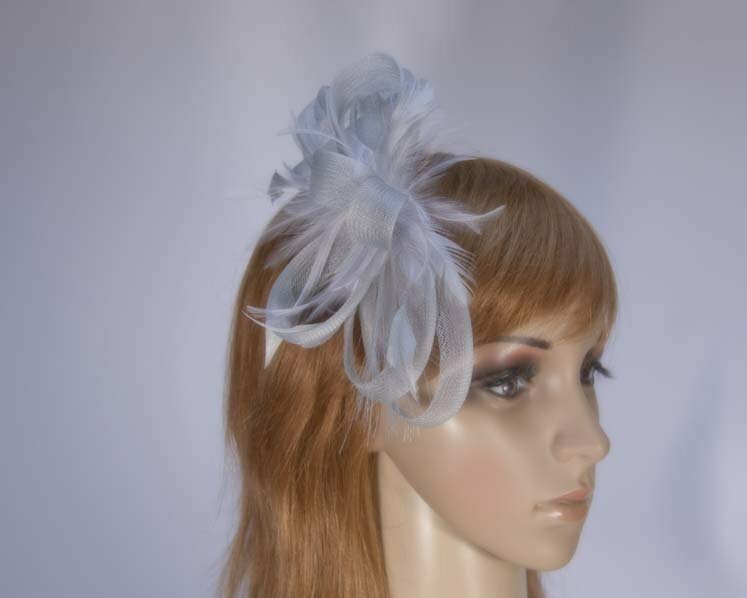 This stunning headpiece is hand made to order by us in Melbourne and we can make it in any colour, making it a perfect choice as a bridal headpiece or flower girl fascinator. 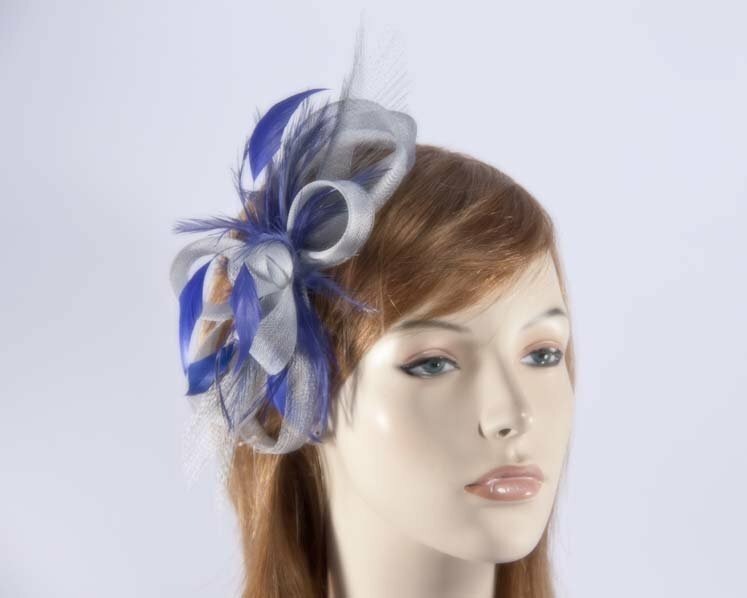 If you do not find the required colour in our colour chart, you can send us a small piece of fabric and we will match it for you. 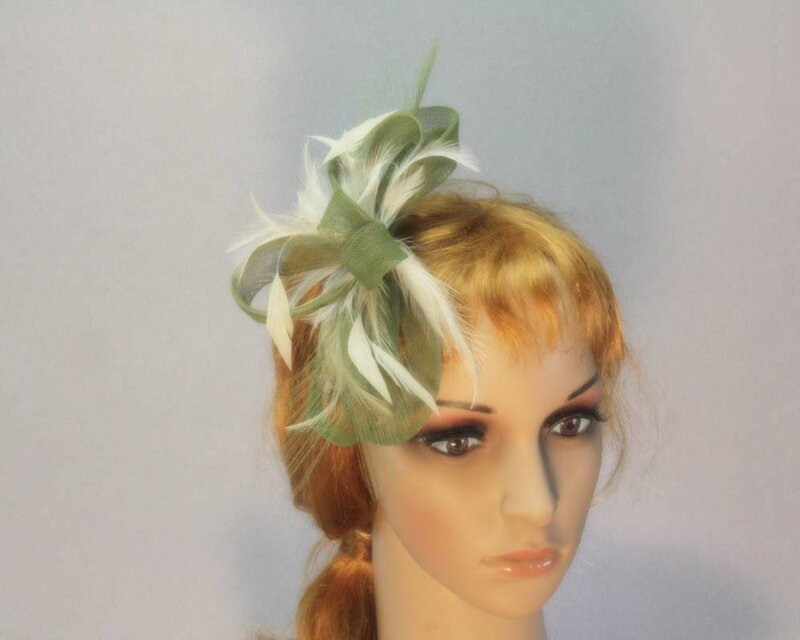 From wedding to Melbourne Cup or Ascot, this fascinator will turn heads!